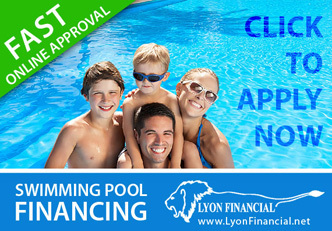 Choosing to install a pool is a major decision that shouldn’t be taken lightly. 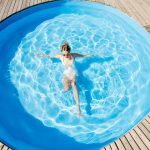 In the first article of this series, we looked at some personal reasons why you may want to consider getting a pool. 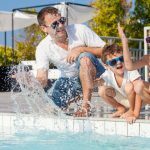 In this article, we’ll take a look at some benefits to pool ownership that have to do with family time and building relationships. 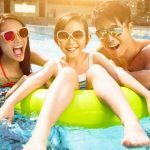 Whether your kids are small and just learning how to swim, elementary school-aged, teens, or even adults, chances are they’ll enjoy getting to spend time with you in the pool. 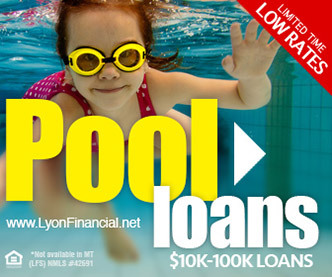 There’s something about a pool that tends to draw families together. 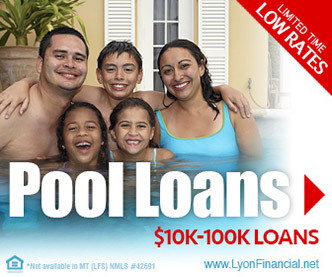 Whether you’re racing your teen across the length of the pool, playing Marco Polo with your younger kids, or seeing which of your adult kids can do the best cannonballs into the deep end, a pool can be the centerpiece of creating lasting family memories with the ones you love most. Don’t forget to include cousins, aunts, uncles, grandparents and close friends in your poolside gatherings! 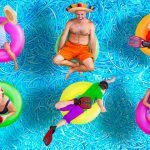 Even those that don’t want to get in the water can enjoy watching the fun and frolicking from the comfort of lawn chairs and chaise lounges on the patio. Whether it’s for graduation parties, reunions, birthdays, or backyard barbecues, pools are an ideal setting for celebrations. You don’t have to come up with a bunch of games and activities, as spending time in the pool offers endless entertainment. Just like adults, youngsters need daily exercise to stay healthy. Medical professionals are sounding the alarm about kids spending too much time on their screens and too little time in the great outdoors. 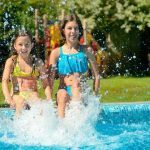 Rather than spending their summer break cloistered in an air-conditioned house, you can get your kids up, moving, and enjoying the great outdoors in their very own backyard pool. You can join in with them, or, if you need a break, just watch while they jump, splash, and swim to their hearts’ content. 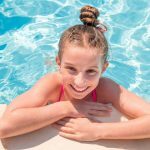 If you have some little ones who can’t seem to settle down for bedtime, sometimes a quick dip in the pool in the evening can work wonders in making them tired enough for a restful night’s sleep. If your kids are reaching their teen years, chances are pretty good that they’re getting more interested in spending time hanging out with their friends and less interested in family time. 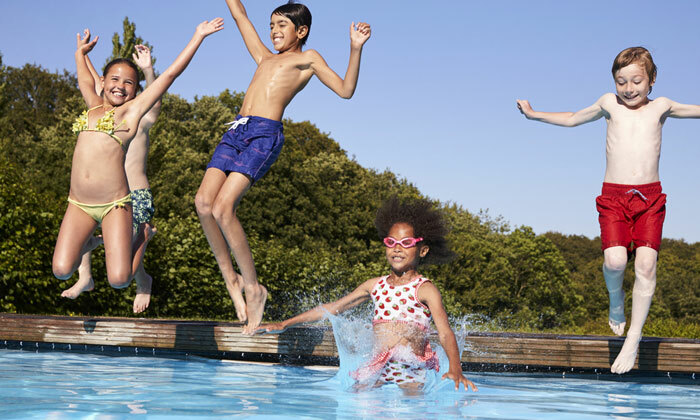 If you want to be sure your teens are in a safe, well-supervised environment, consider getting a pool. If you do, your house will likely instantly become the favorite hangout spot for your teen’s friends. That fact gives you some peace of mind as a parent as you can be there to keep watch on everyone and find out more about your teen’s circle of friends. 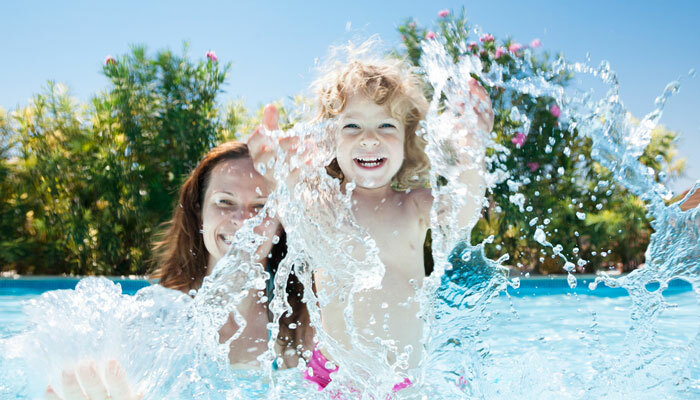 Whatever age your family members and friends may be, chances are they’ll look forward to spending time with you in and around your backyard pool. 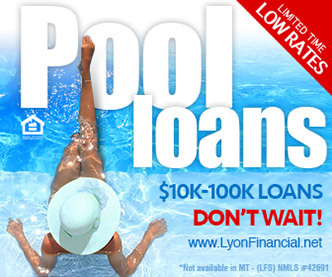 In our next article, we’ll take a look at even more reasons to consider getting a pool.